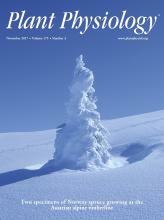 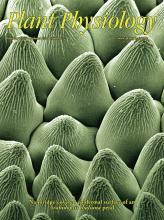 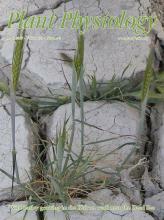 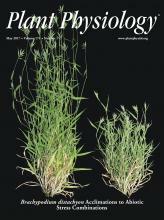 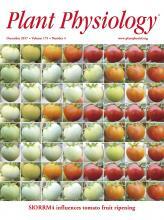 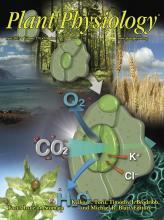 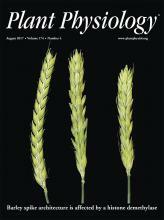 Plant Physiology® is one of the world’s oldest and most well-respected plant science journals. 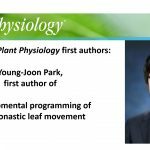 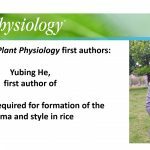 Established in 1926, Plant Physiology® is an international journal devoted to physiology, biochemistry, cellular and molecular biology, genetics, biophysics, and environmental biology of plants. 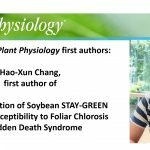 Read more on the Plant Physiology website. 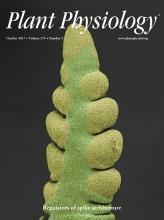 Highlights from the current issue from science writer Peter Minorsky. 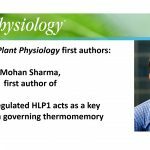 Read more on the Plant Physiology website. 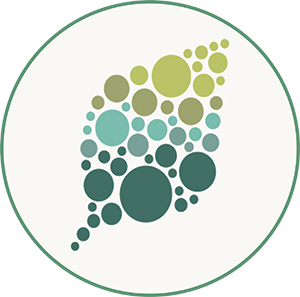 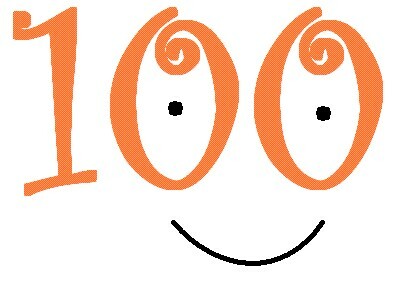 Updates are solicited reviews of recent progress and meant to be resources for research and advanced teaching tools. 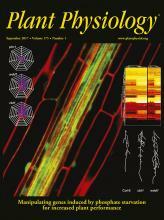 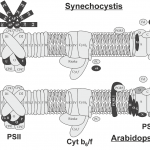 Visit the Plant Physiology website. 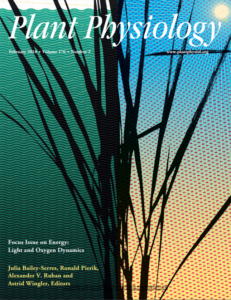 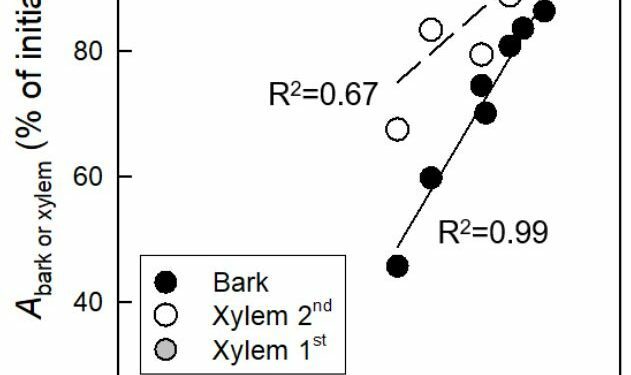 Editorials, new policies, Focus Issues, press releases and other news from Plant Physiology. 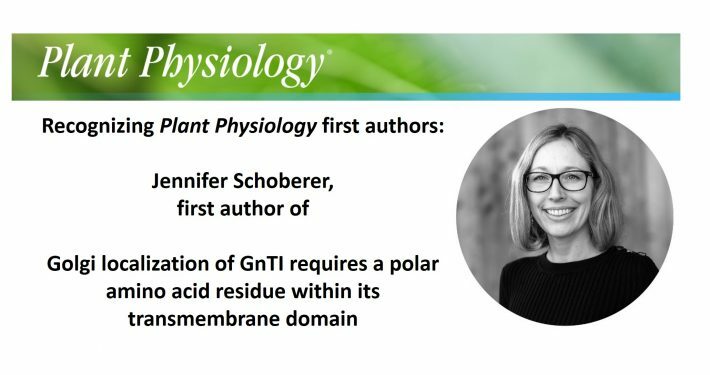 Read more on the Plant Physiology website. 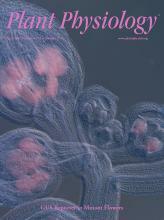 Commentaries are solicited by the Editors to accompany articles of special interest. 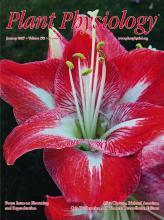 They offer insights into the background and significance of the article for the lay reader. 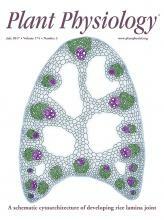 Visit the Plant Physiology website. 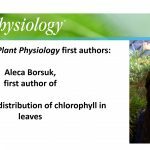 We invite first authors of selected papers to tell us more about themselves. 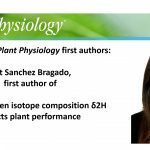 Read more on Plant Physiology website.